I thought the Sunday chuckle would be Paul Stanley’s voice. Haha. No Kiss set list is complete without Badlands staples like “Winter’s Call” and “The Last Time”. I’ve never actually seen Kiss in concert. I guess I should admit that. That’s pretty funny. 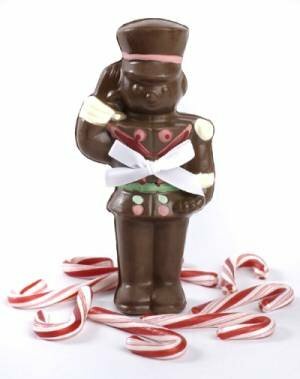 Chocolate warriors would not have lasted as long as the terracotta ones. I hadn’t realized Facebook was blocked there – hopefully a chocolate army would be approved!